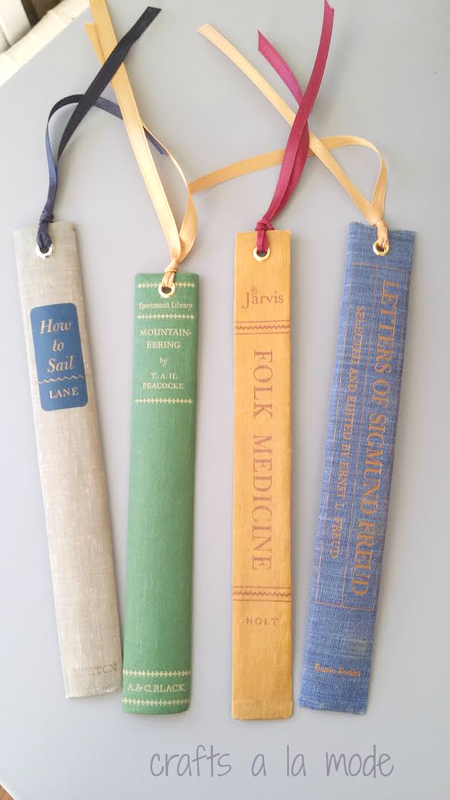 She created some adorable little Bookmarks from Old Book Bindings, they are quite cute, be sure to check them out! As for me, I am moving out of my lovely little home this weekend, Sunday at Midnight, to be exact! 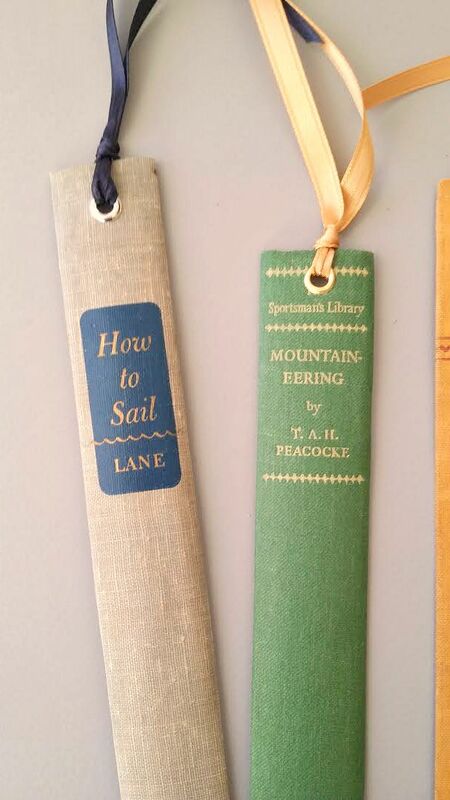 (No surprise that someone loved it, and bought it immediately!) Excited to see what new adventures are in store! Moving everything into my Mum and Dad's garage, for now, may have a new place within a couple weeks. Nothing for certain, yet. :/ I'll try and keep you up-to-date as to where I am. Please keep those prayers coming! And, Thank you to all of you that have been so supportive! Well, that's enough of that! Back to the Features! My 2nd Feature should be NO surprise to anyone who knows how much I live everything Ruffles!! Summer Sweet Watermelon Meringues? Just too cute for words and Yum! I'm also a sucker for any good recipe that includes Blueberries and Lemon! 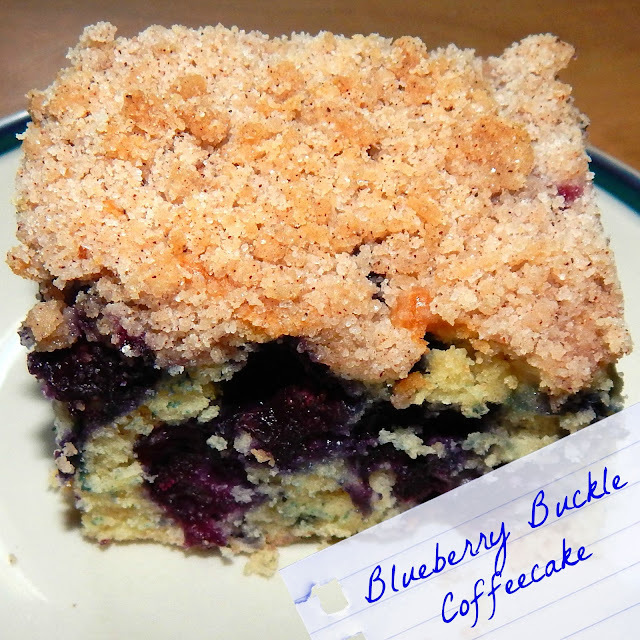 So, I had to include A Peek Into My Paradise's Ooey Gooey Lemon Blueberry Cake! You have to check this recipe out! Oh my! 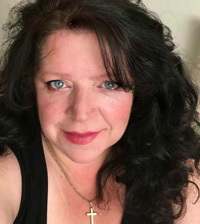 Now for Linda's Feature for this week! 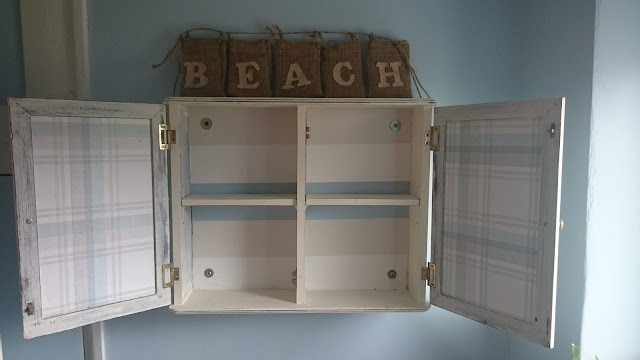 She loved Shabby UK's Bathroom Cabinet Makeover. What a difference! 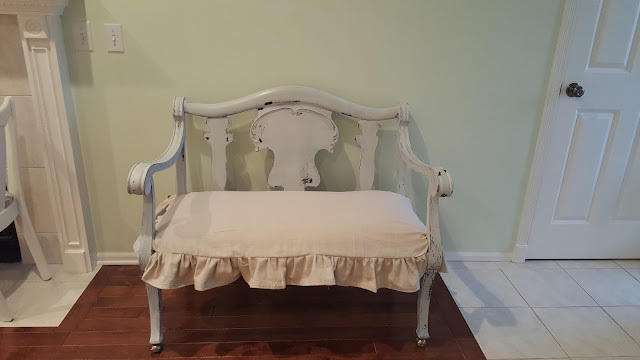 Linda's next pick was a great tutorial from made by ChrissieD. 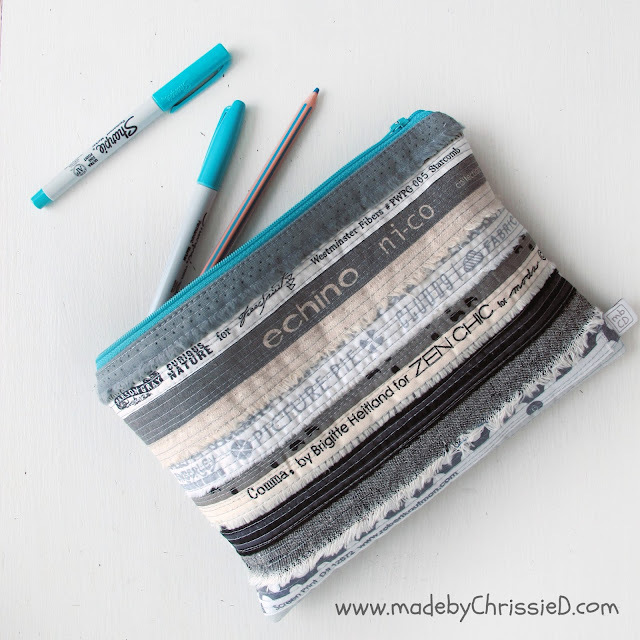 She did a great job on this Selvedge Zippy Pouch! As for Linda's recipe Features, she was quite taken with Born Again Farmgirl's Blueberry Buckle Coffeecake! Thank you Theresa for hosting this fantastic party. All the features are so pretty, some of them almost too good to eat! Have a lovely weekend! 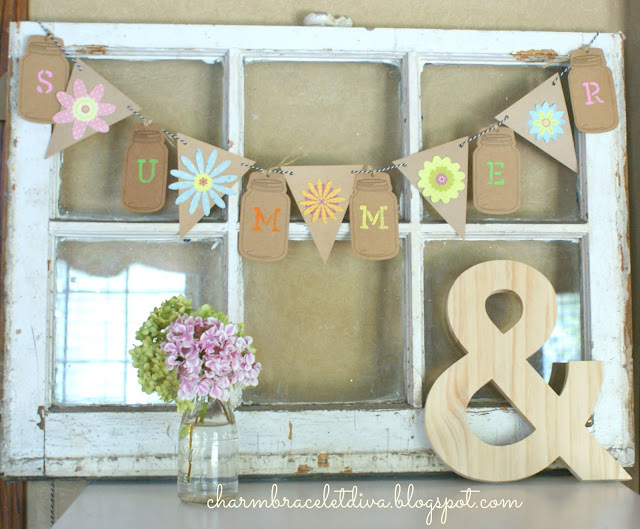 Thanks for featuring my Mason Jar Summer Bunting! (I feel like I'm in good company.) I linked up tonight as well! Have a great weekend! 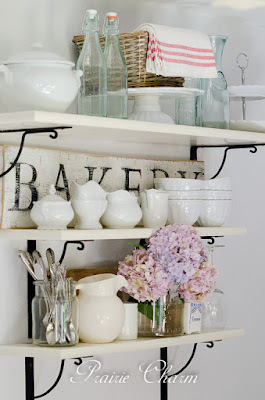 Oh Kathleen, I loved your Mason Jar Bunting, it was my pleasure! I'm so glad you joined us again! 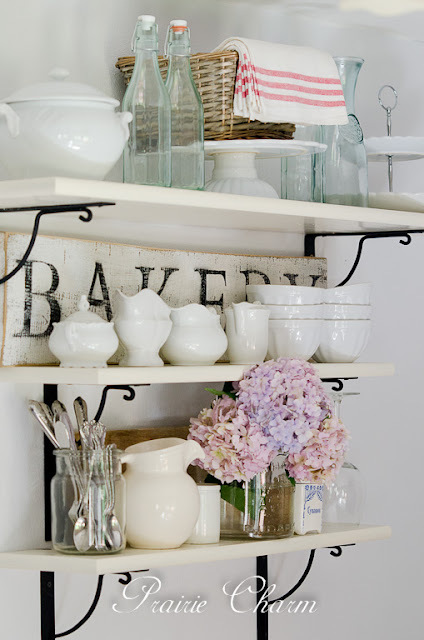 All the features look lovely - and those Summer Shelves really are stunning! Thank you for hosting, Theresa. This week I'm sharing a family recipe for Old Fashioned Oatmeal Raisin Muffins. Have a lovely weekend! 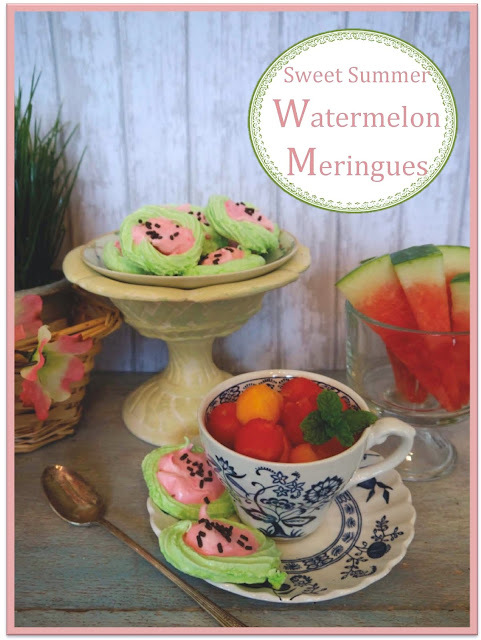 Thanks for hosting and Thanks so much for featuring my watermelon meringues! 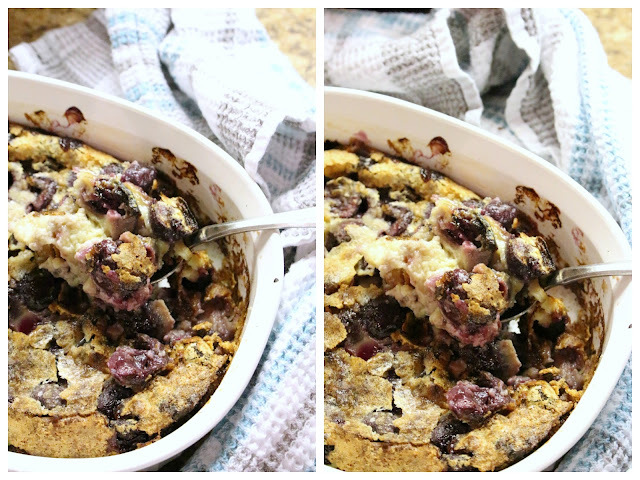 Thrilled to see my Cherry Clafoutis on parade today! Thanks for hosting Theresa! Thanks for hosting another great party, see you next week. Thanks for the party! I don;t know how I'm so late to the party this week. I hope you find a new place very soon, Theresa. I'm sure when you do, you will put your elegant touch to it and make it a lovely home!